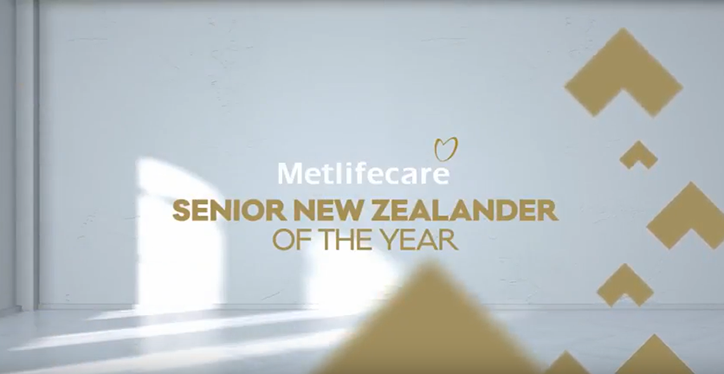 Nominations for the annual New Zealander of the Year Awards are now open for 2019. The awards give you a chance to nominate the Kiwis who contribute to making New Zealand great! Go to nzawards.org.nz to nominate your hero.